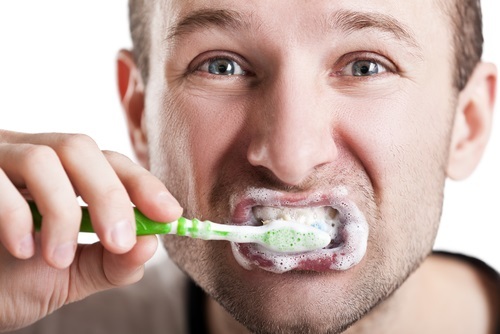 Ravers believe that brushing their teeth with comet will simultaneously get them high and give them a bright, white smile. “I read it on the internet,” says 19 year old raver Ruth Godwin, “so it’s probably true." Jordi Laborge doesn’t know if the comet brushing hoax has religious roots, but he does know that whatever its origins, it certainly poses a clear and present danger to the health and wellbeing of the rave community. “Ravers need to be a lot less trusting about what they read online,” says Jordi. “Just because someone tells you you’ll get high if you brush your teeth with comet, doesn’t mean you should run out and do it."